You might be wonder this Yvonne went missing again for weeks. Yes, me and my Marcus boy went to Florida to attend The Avatar Master Course. What a surprise to us is we never expect to experience the strongest ever Hurricane for Florida state in the past 57 years. 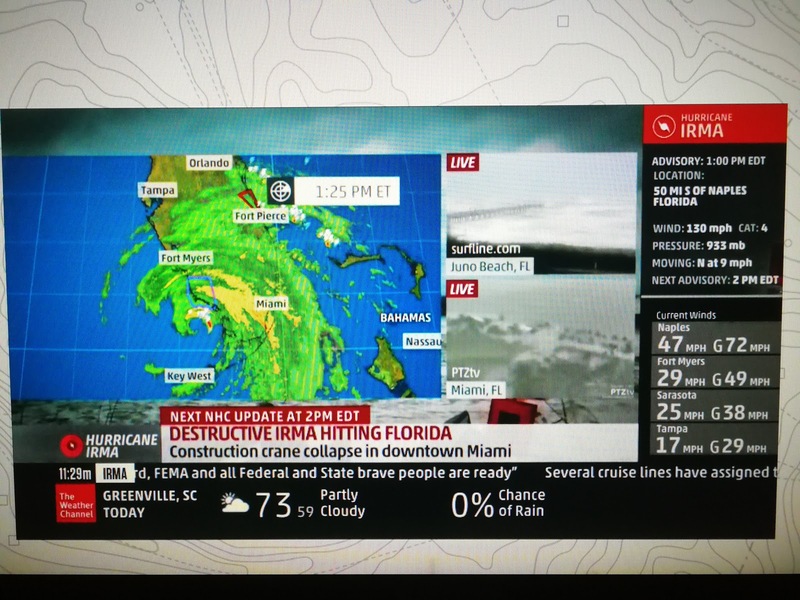 Well, as Malaysian, this is our very first time in life experiencing a Hurricane. We are kind of excited to be honest. :P Marcus is anticipating and imaging a lot what will happen when it hit our area. He has non stop questions about it. 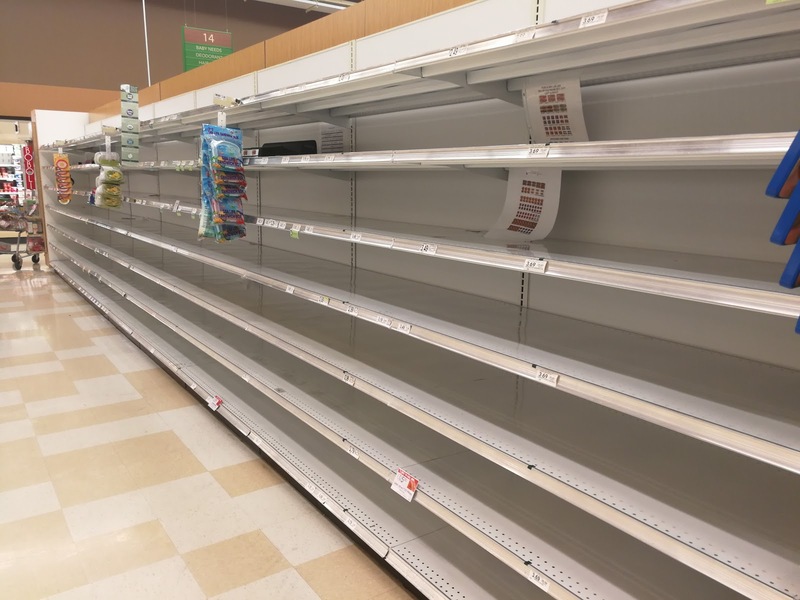 What surprised me is when I went to Publix (the supermarket) most of the shelves was empty!! Specially those ready to eat food like cans, breads, waters etc. 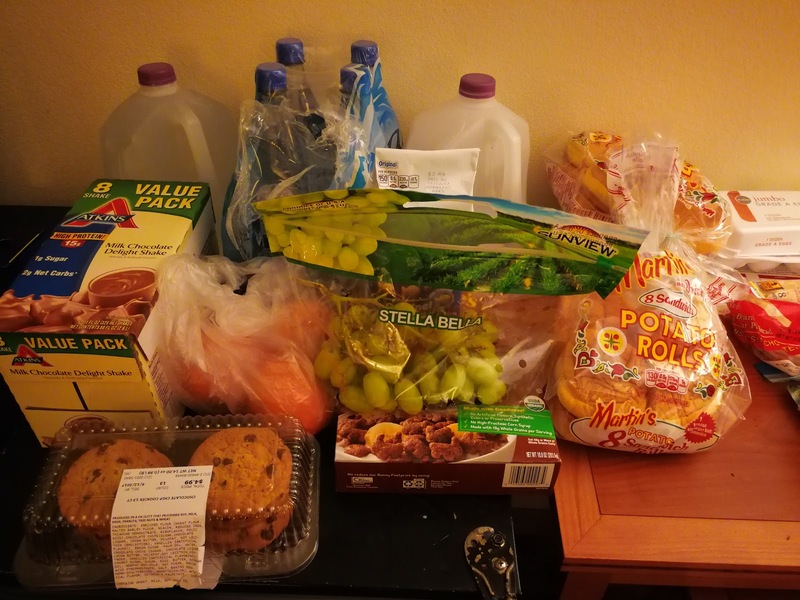 But lucky our hotel is just right opposite a Publix, so we still managed to get waters and foods prior before the Hurricane Irma hit us. Below is the empty shelves at Publix supermarket. after the electricity went off, Marcus boy make a shelter for himself with his friend in between two bed with comforter cover to protect themselves.. haha it looks so fun to him, and he really sleep on the floor with the comforter whole night!!! Just like CAMPING!!! 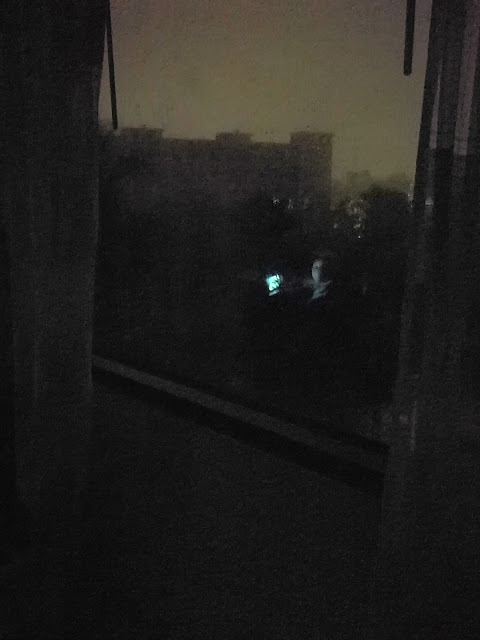 outside our room window after the electricity went off. It is a cool experience to both of us. Maybe we didn't witnessed the strongest point when it pass by Orlando, so it is like a super super heavy rain in KL that might cause trees to falls and flooded. and we can see the whole trees is moving and swinging.. Hotel kept the table inside the swimming pool and kept away all the loose item like chairs etc from outdoor. This is basically our summary of this experience. What's most suffering is no electricity for 30 hours, meaning can only eat sandwiches etc. we not getting use to this. Our flights home get delayed a few days due to no seat available. It affected another trips of mine and very heartache about it still.